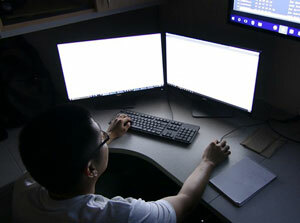 A team from the University of Hawaiʻi placed third in a national cybersecurity competition behind the prestigious U.S. Military Academy in West Point and the University of Central Florida. The competition put university security teams from around the country in a live cyberattack simulation inspired real-life security issues. Symantec, a leading U.S. cybersecurity company, hosted the Higher Ed Cybersecurity Competition in October. The contest provided competitors with real-world, high-pressure situations to aide them in understanding the vulnerabilities of today’s global threat landscape. 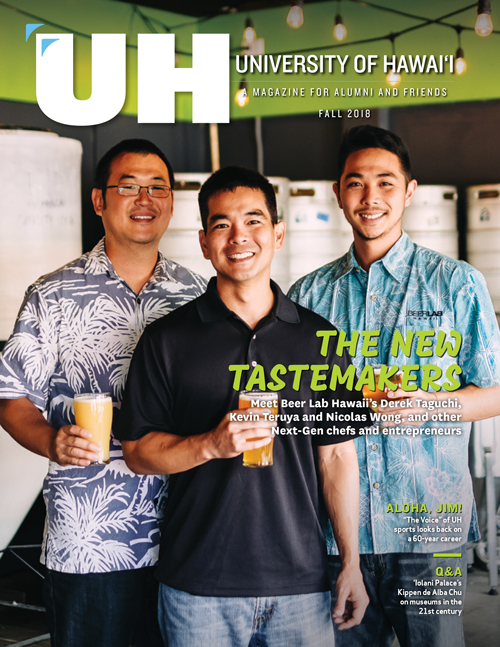 The UH team consisted of UH West Oʻahu and Honolulu Community College students and alumni—Jayson Hayworth, Taylor Kina, Catherine Sarte and Christine Rioca. A challenge for this competition was the start time—the online competition started at 2 a.m. Hawaiʻi time on October 19 and completed at 11 a.m. on October 20. Because of the time difference, the UH team, which convened at UH West Oʻahu’s James and Abigail Campbell Library, was limited to competing between 3 p.m. and 9 p.m. on October 19. “We had a ton of fun, but this was pretty difficult. All of the challenges were creative and educational and we learned a lot,” said team captain Hayworth. For full story, go to E Kamakani Hou.